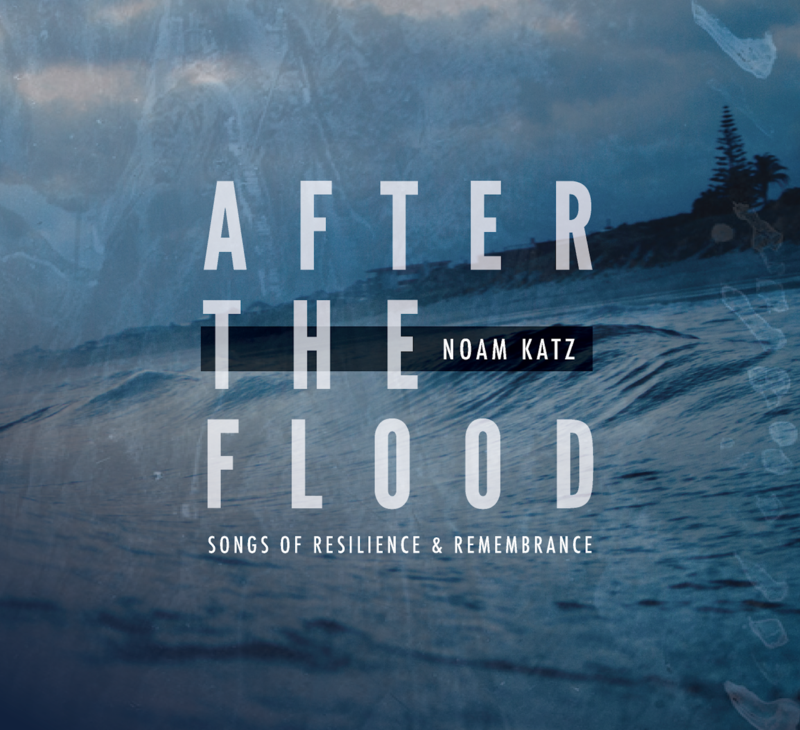 With his 4th full-length album of original Jewish music, AFTER THE FLOOD, Noam has created his most personal collection of songs yet. It traces the peaks and valleys of our individual journeys, underscoring the themes of resilience and remembrance that help us to move forward after challenging moments in our lives. 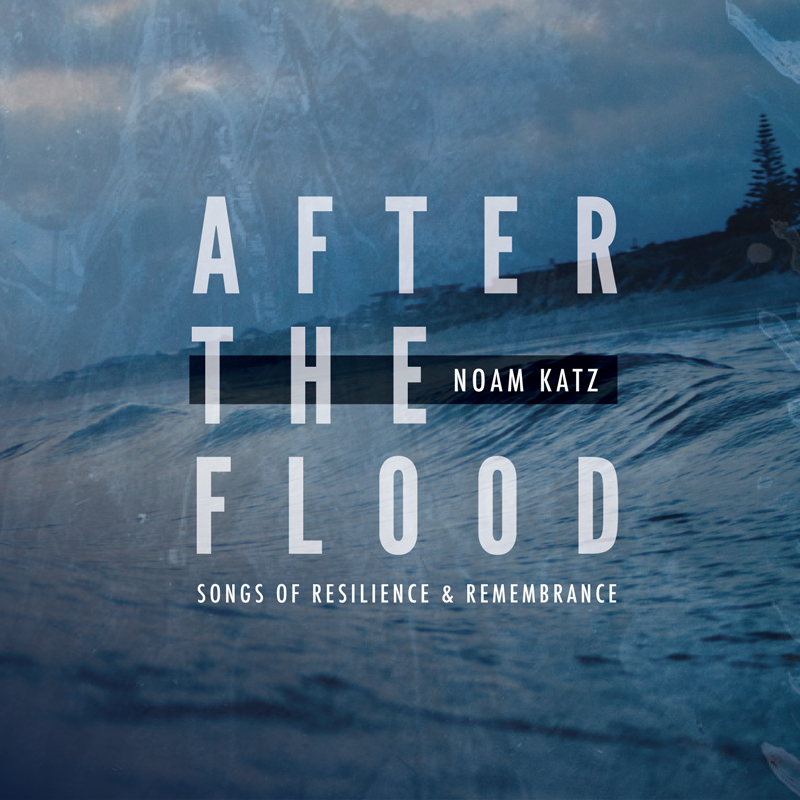 From energizing rock/gospel anthems (“Lo Alecha“, “Carry On”, “Lift ’em Up”) to stirring ballads (“I Give Thanks“, “Nature Blessing”, “Remembrance”)–and featuring Noam’s new setting of “Lo Yisa Goi“, an impassioned musical response calling for an end to the epidemic of gun violence–this album will help give voice to those in the midst of struggle while reminding us to recognize the multitude of blessings that surround us everyday. These new prayer melodies, adapted from traditional morning and evening liturgy, are meant to inspire the listener to pray and play along, to combine the meditations of their heart with the rhythms of their fingertips. Noam has traveled the globe from Israel to Uganda, seamlessly weaving the Jewish worship experience with the energy of a live drum circle. Includes: "Roll Into Dark", "Al Kein N'kaveh L'cha", and “Ufaratzta". 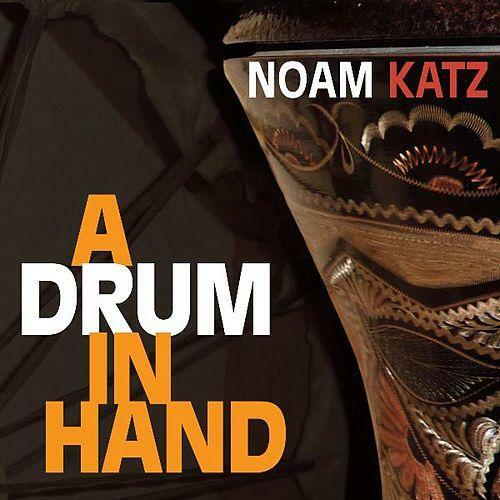 Fresh from his two volunteer stints in Uganda with the Abayudaya Jewish community, Noam recorded this collection of African-inspired Jewish music, with elements of gospel, reggae, and tribal folk. 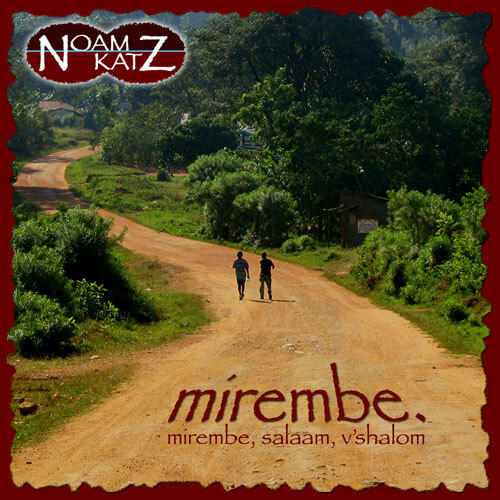 The title track, "Mirembe, Salaam v'Shalom"--an anthem of peace in four languages (English, Hebrew, Arabic, and Luganda)--underscores the themes of peace, global harmony and collective responsibility that are woven throughout the entire album. Featuring members of the Abayudaya community choir, the Freedom Music Project, and Cantors Zoe Jacobs, Arik Luck and Natalie Young, and produced by Jewish rock superstar, Josh Nelson. Includes: "Am(eh) Yisrael Chai", "We Are One", "Oseh Shalom”. Noam's debut album includes 12 original melodies ideal for Shabbat and Havdalah services, spirited song sessions, or campfire sing-alongs. 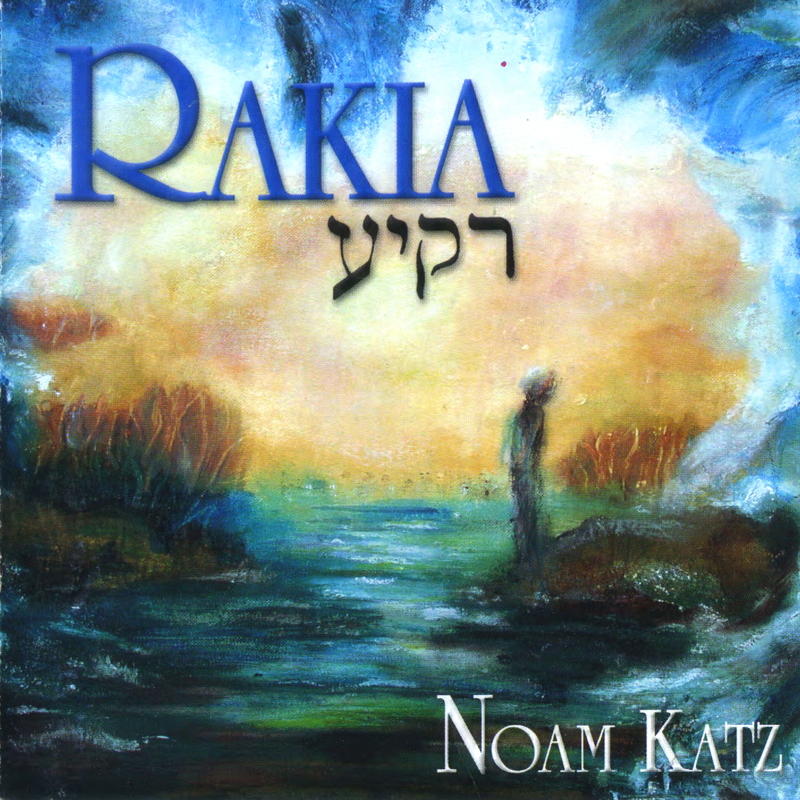 From the harmonica-infused "Halleli" to the poignant piano-driven ballad "Shir Mishpat", RAKIA shows the full range of Noam's songwriting style, and introduced some of his most indelible melodies to the contemporary Jewish canon. Includes: "Nachshon", "Layehudim", "Eliyahu Hanavi”.